Your go-to mecca for bespoke visuals and visions! With a distinct impression that dazzles, I’ve garnered a reputation for being a connoisseur of the ritzy clientele. My passion for the fashion, arts and entertainment realm has influenced my acute penchant to weave the eccentric and the wanderlust. As a brand cognoscente, I strive to connect the intricacies of your brand to embody an exclusive panache. 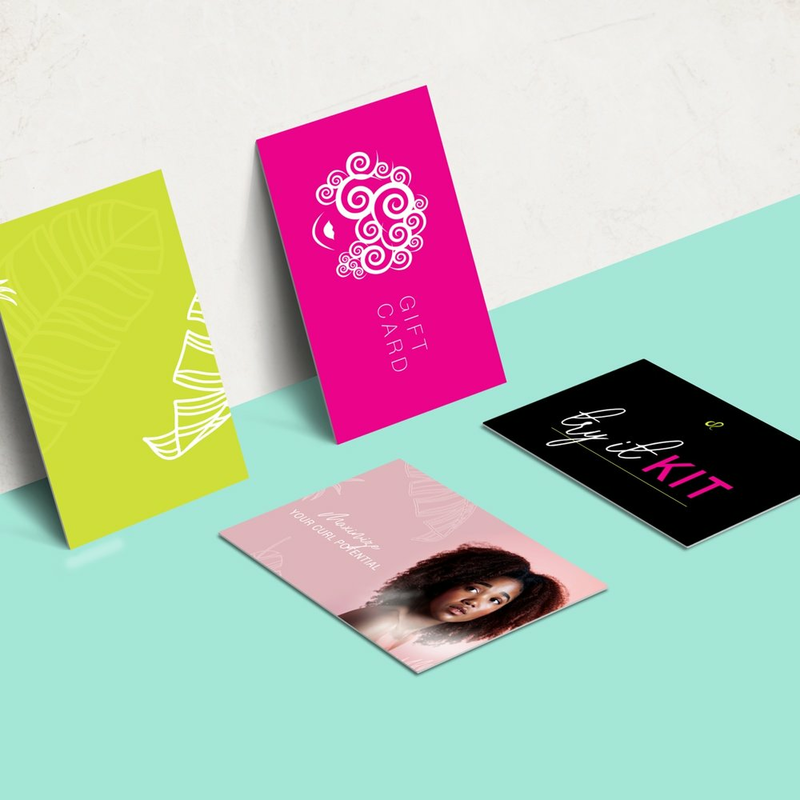 With curating bomb colour palettes, stunning and mind-blowing experiences being my forte, together we’ll launch your brand strikingly forward. You’ve strutted in the right palace. Prepare to knock em’ dead! When your venture is a game-changer, but your branding is a nay-sayer! Cultivating your brand legacy requires key identifiers like your brand values, strategy and a noteworthy visual story. Let’s craft your digital footprint to be gracefully appealing, complemented by organized quality content and user-centred design. Why not make a statement! You’ll need a keen engagement strategy to refine your image and to maintain an engaging feed across all social media platforms. Using on-brand content such as graphics, gif’s and photography amplifies the status of your brand, increases your following and confirms a more trustworthy image. I want to make sure I’m maximizing my skills and talents. Whether it’s your first website or you’re in the process of restructuring your old one, this resource will definitely guide you on the right track. When choosing the pieces that intertwine your logo, think about the letters, layout and what you wish for it to exude.